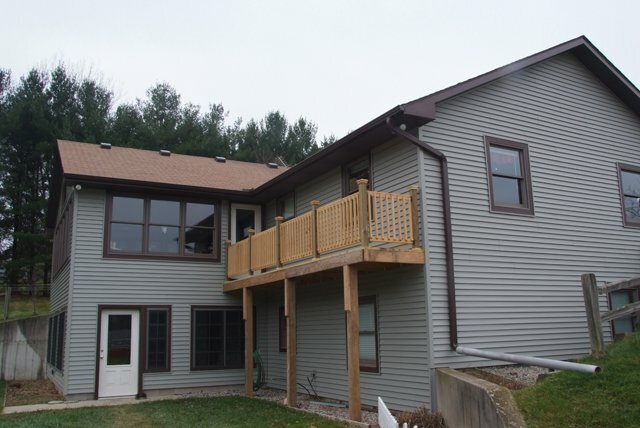 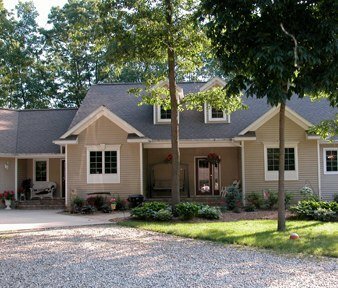 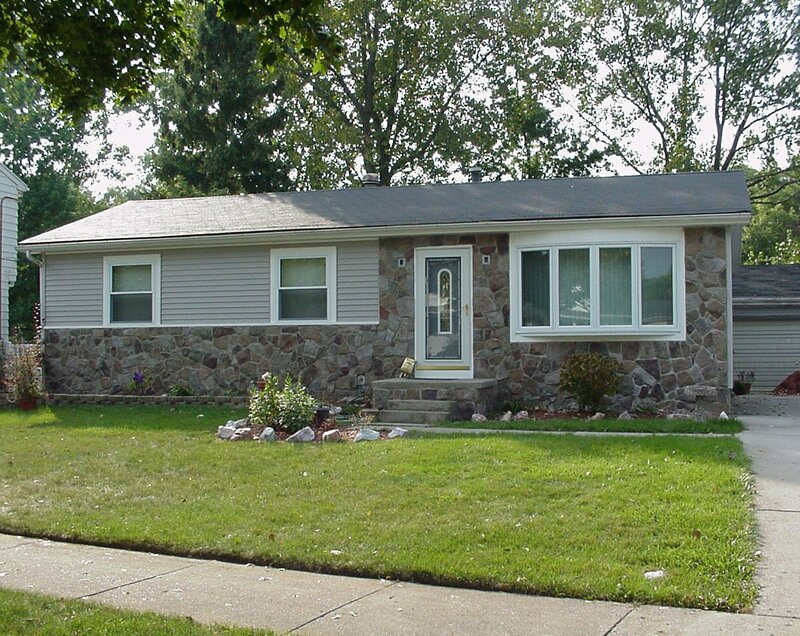 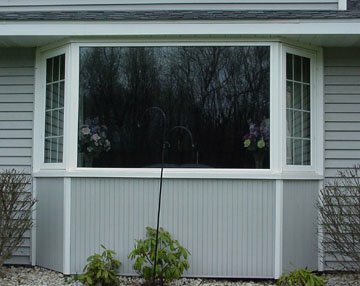 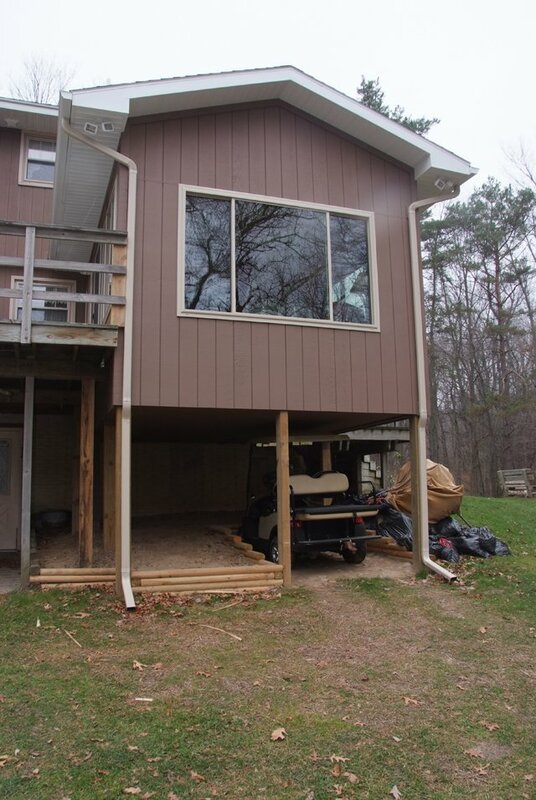 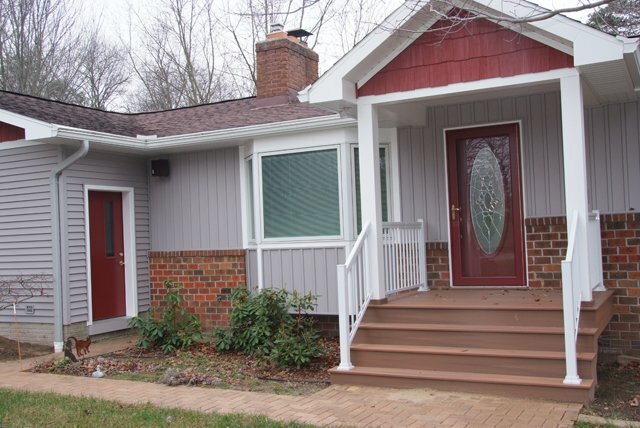 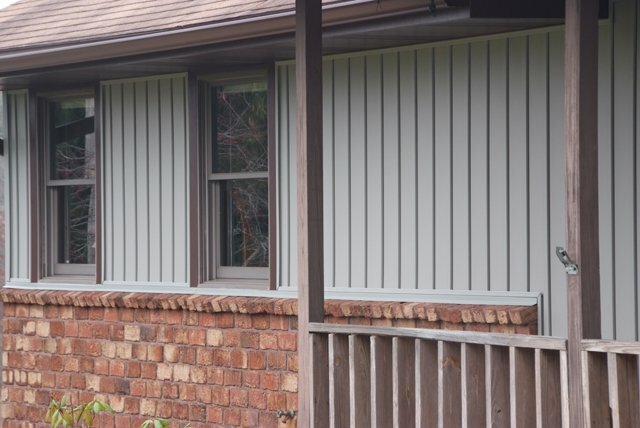 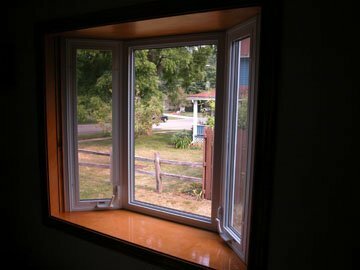 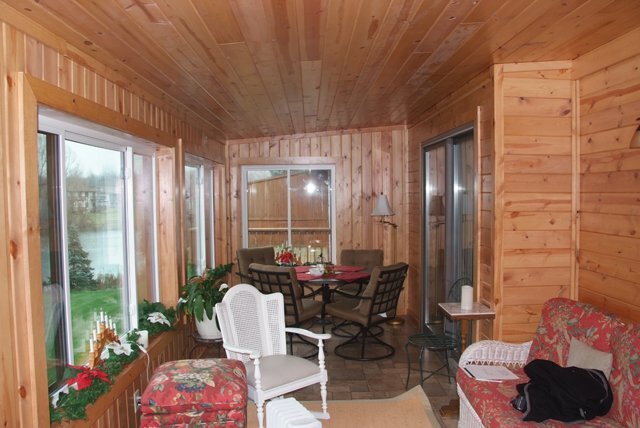 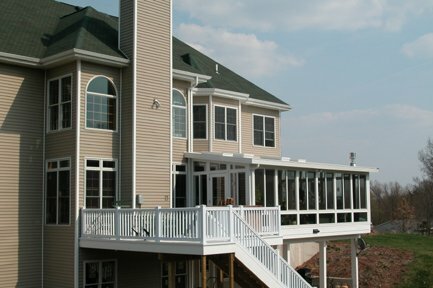 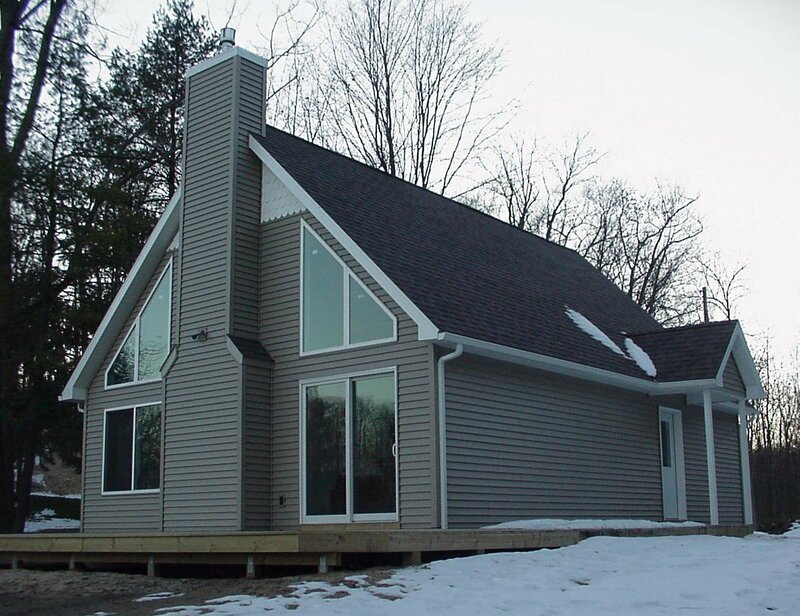 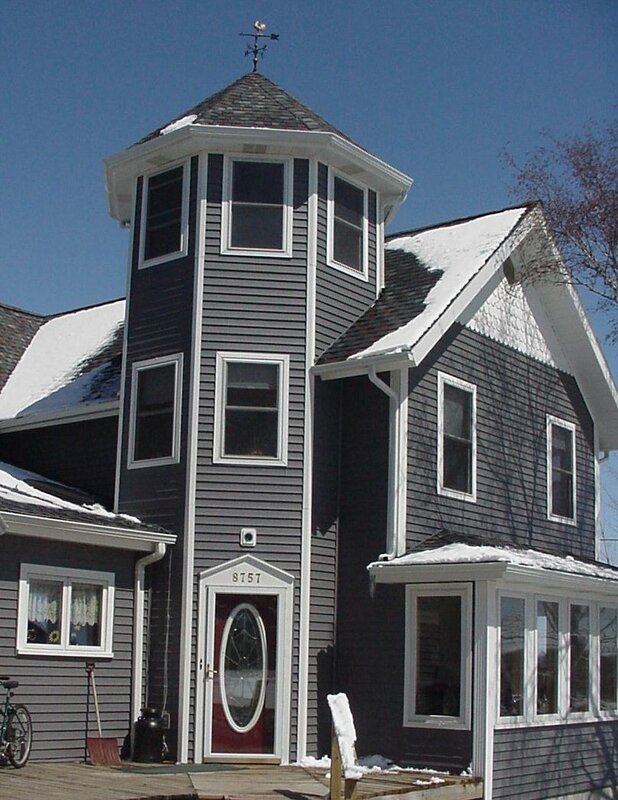 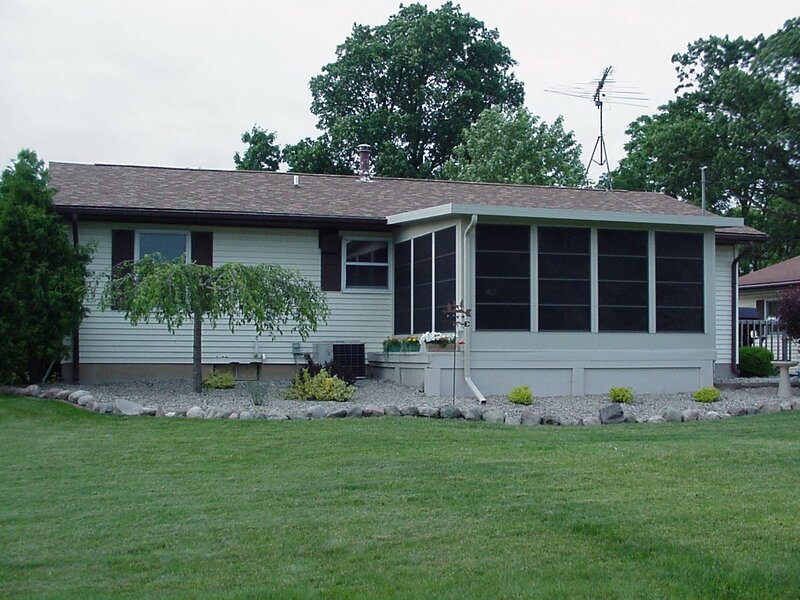 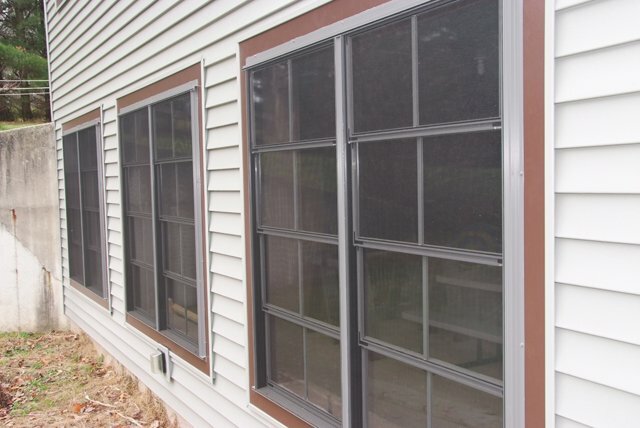 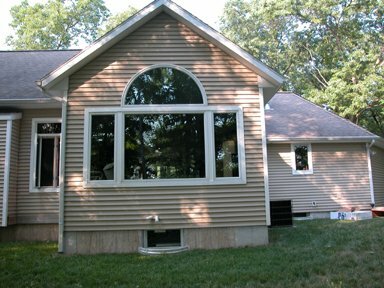 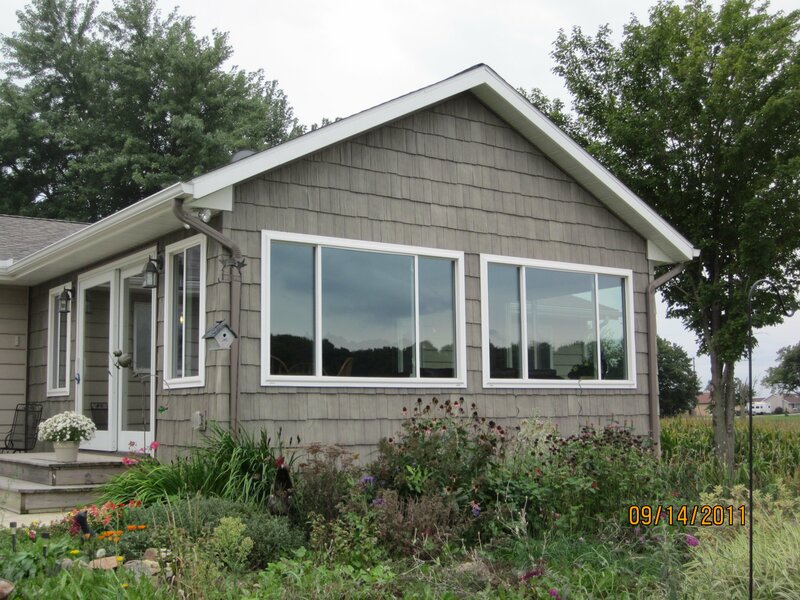 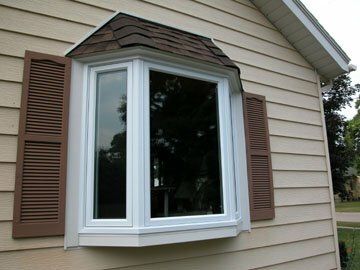 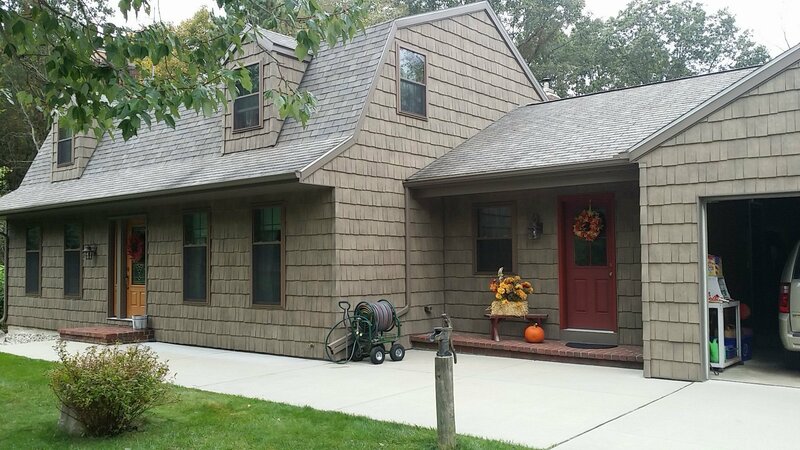 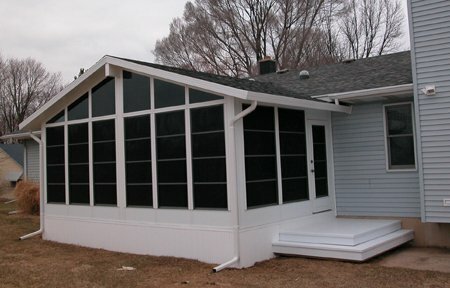 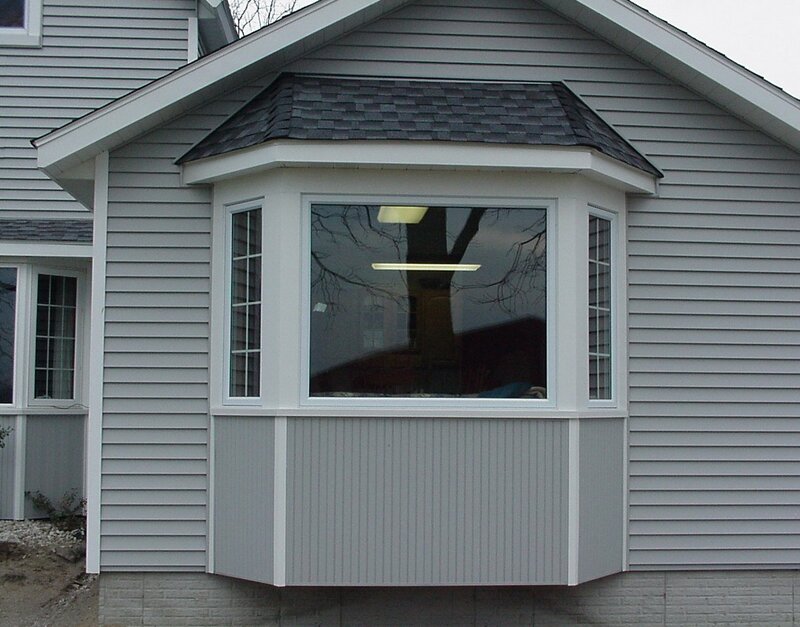 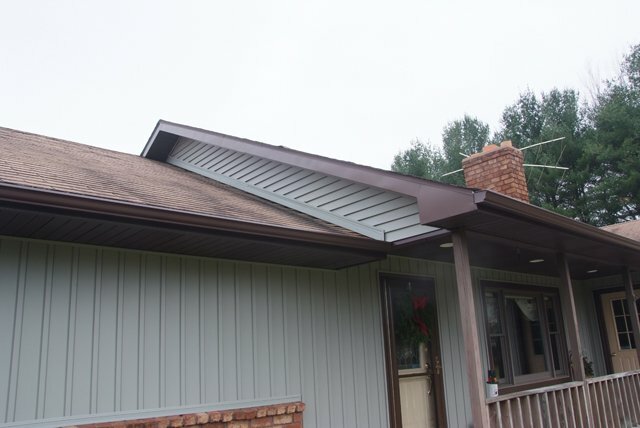 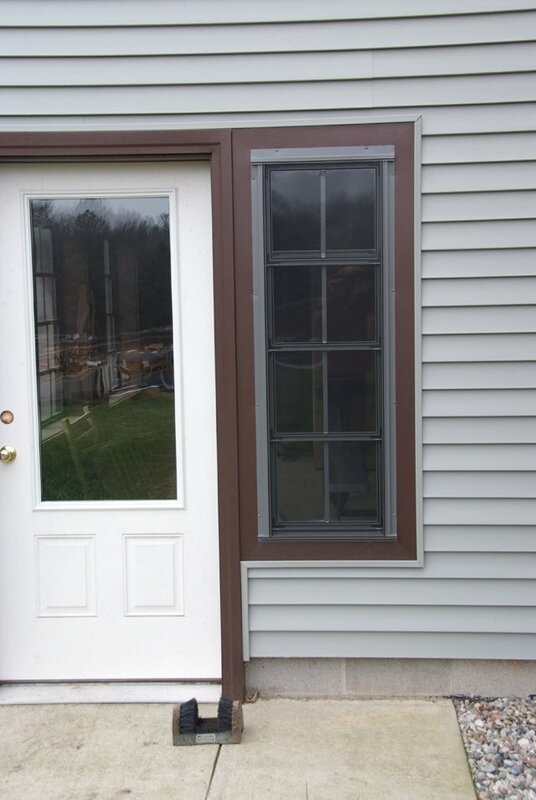 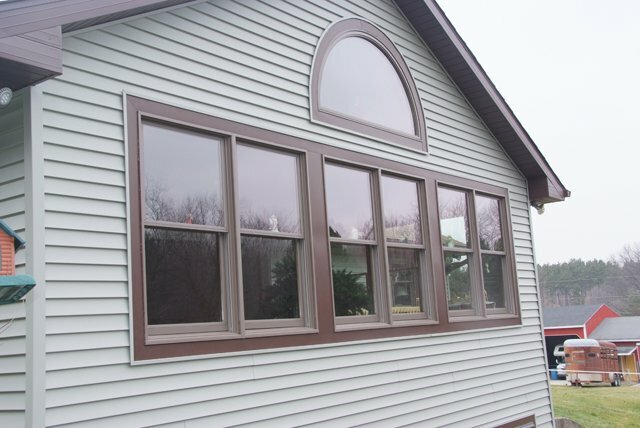 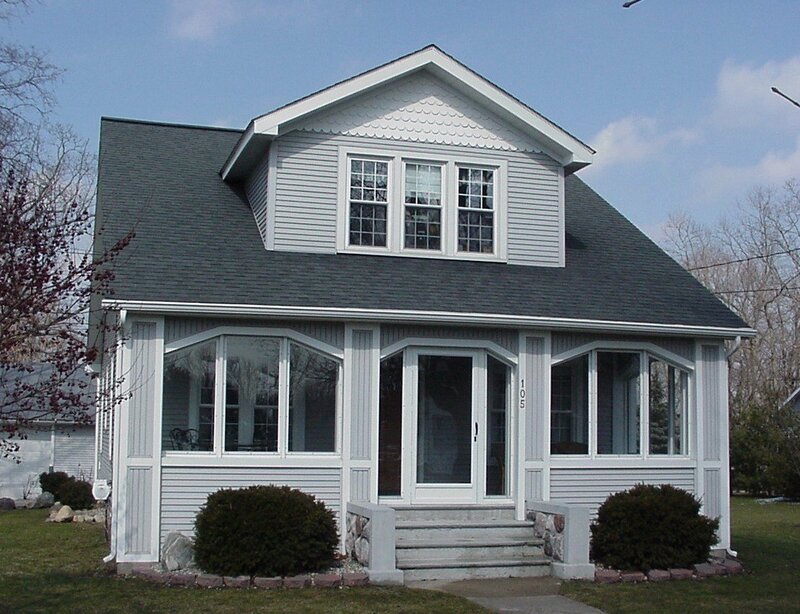 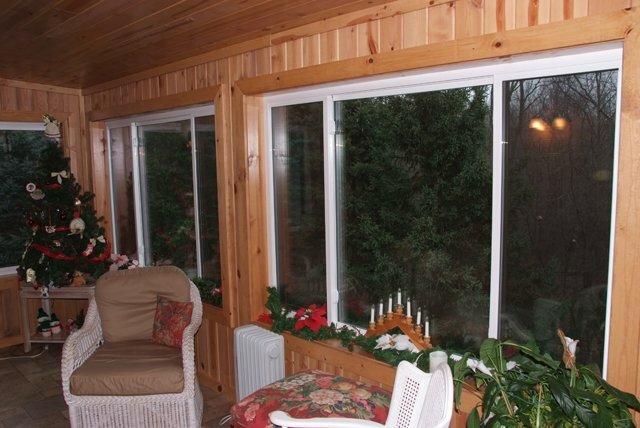 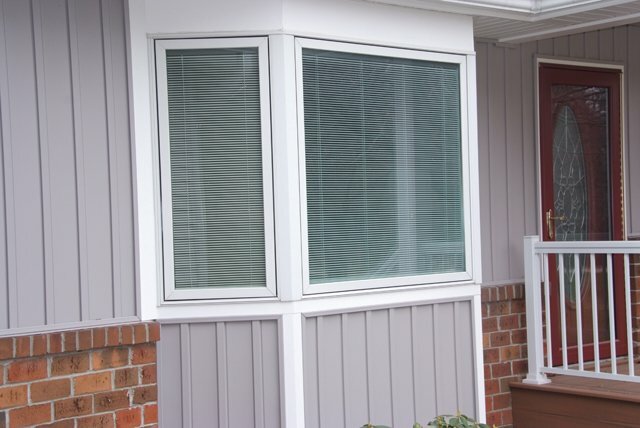 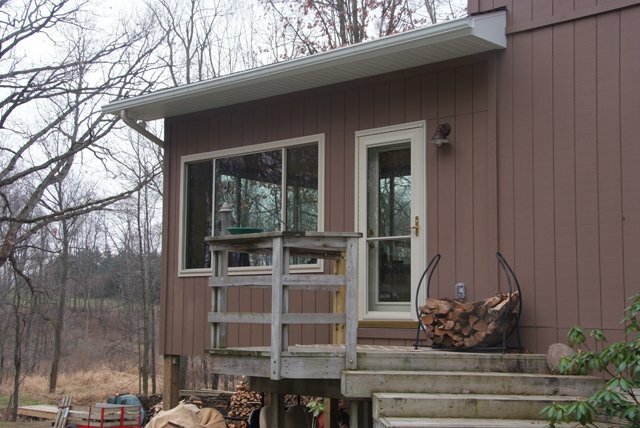 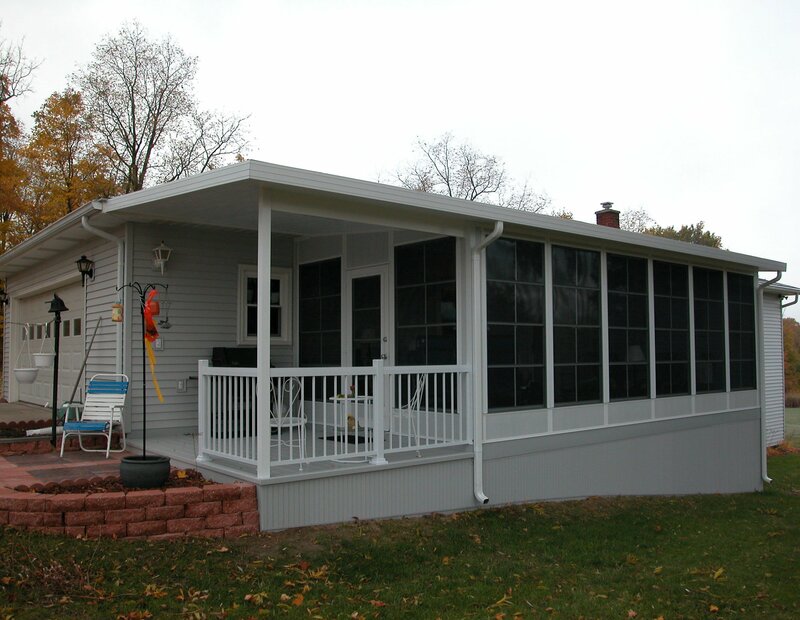 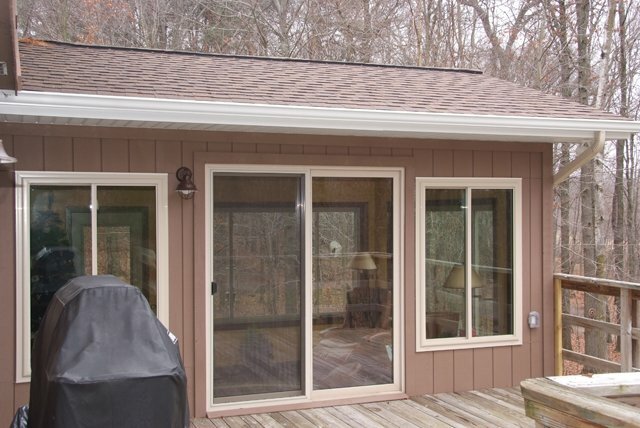 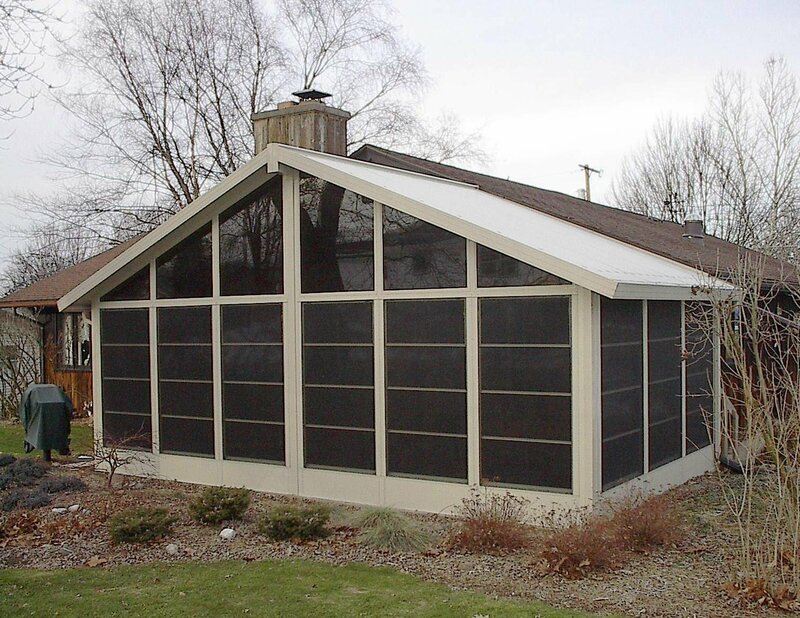 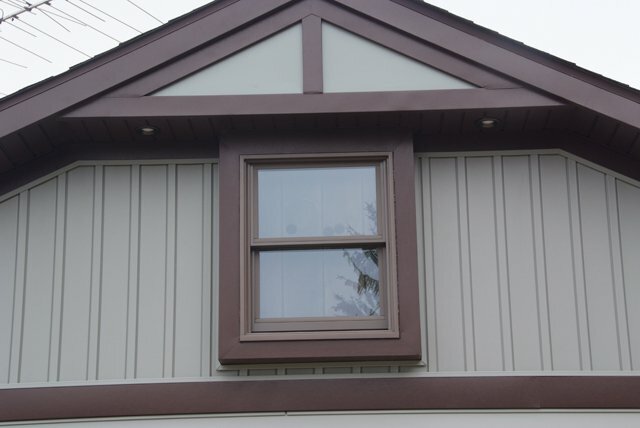 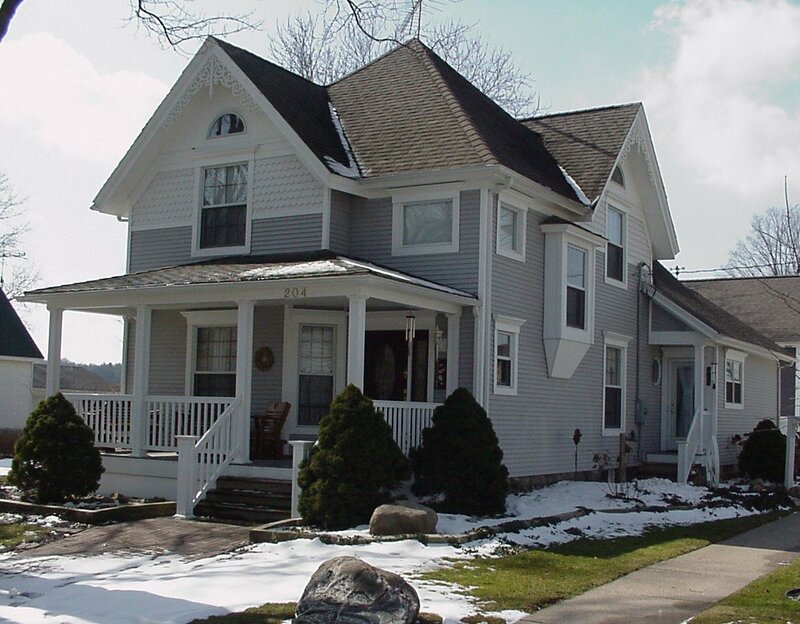 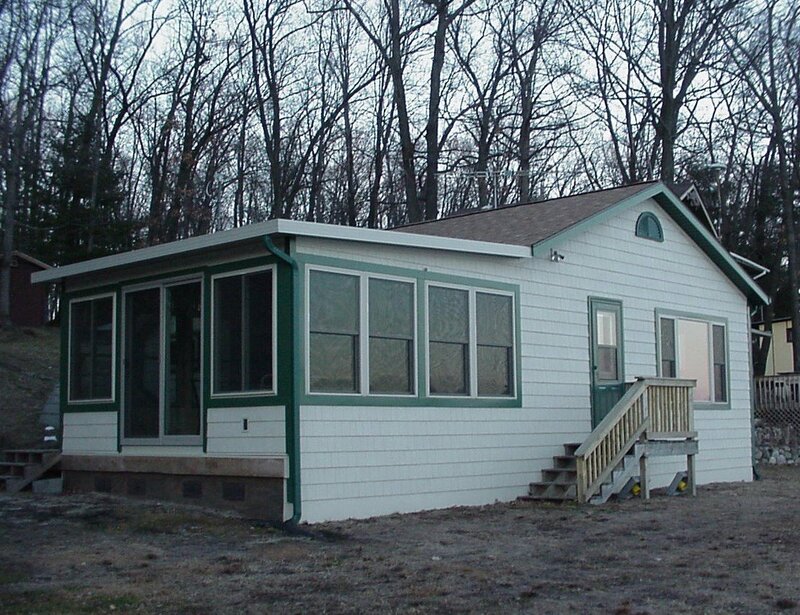 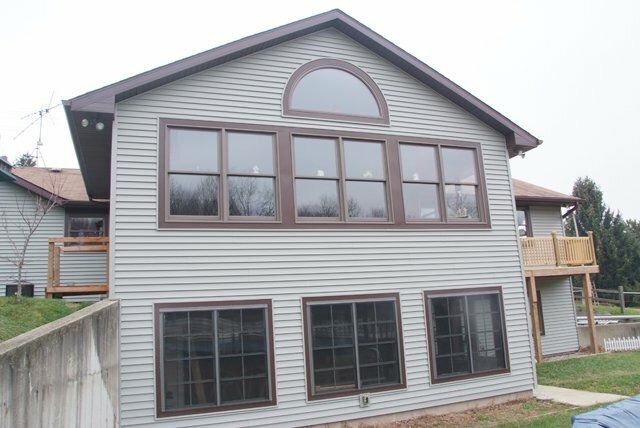 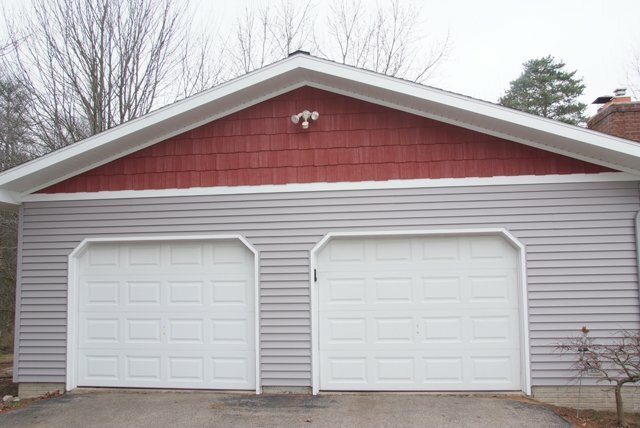 Gallery - Coverup Enclosures is a General Construction Remodeling Company in Mid Michigan serving the Areas of Grand Rapids, Lansing, Ionia, Lowell, Grandville, Greenville, Portland. 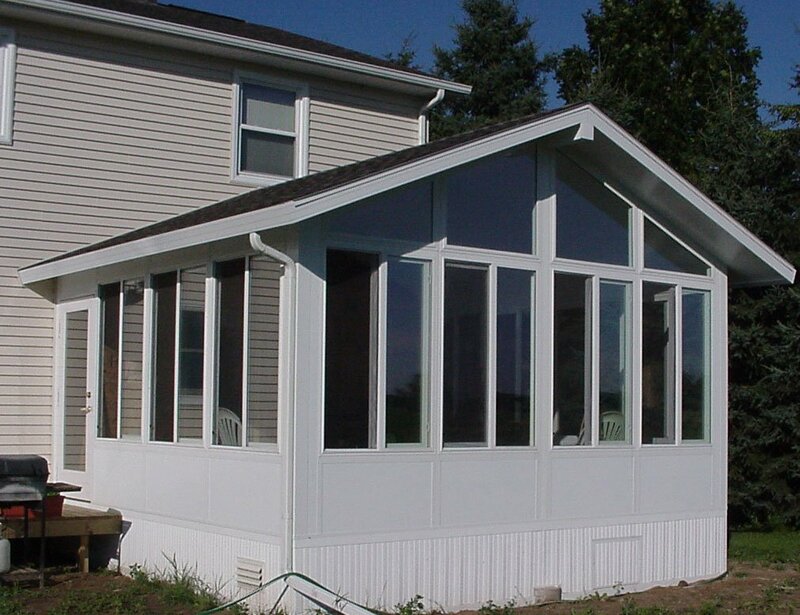 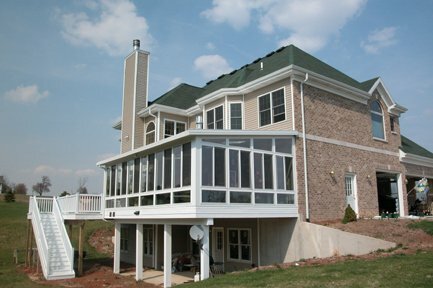 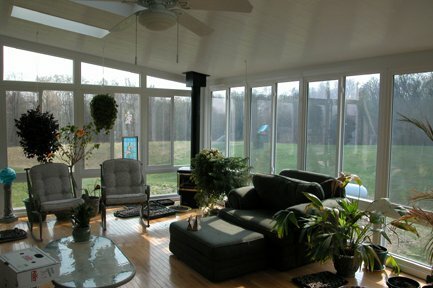 High quality work and energy efficient work and products have kept us open for over 25 years. 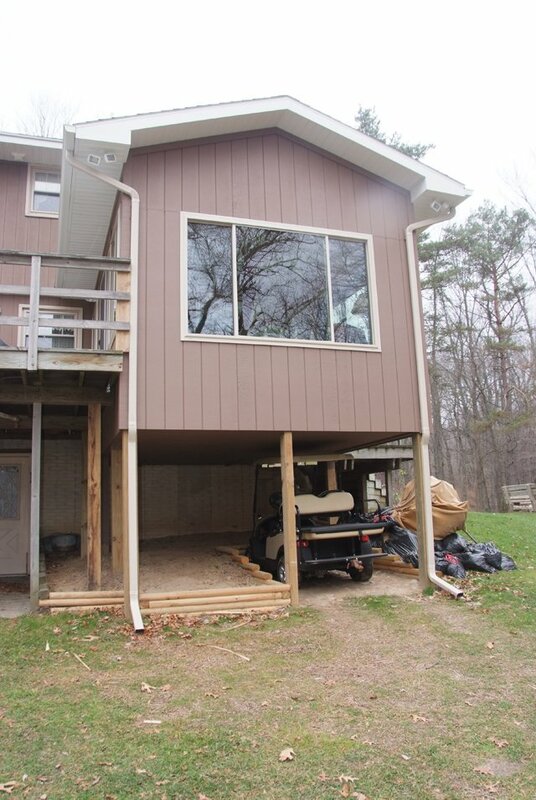 A picture says a thousand words… Enough said. 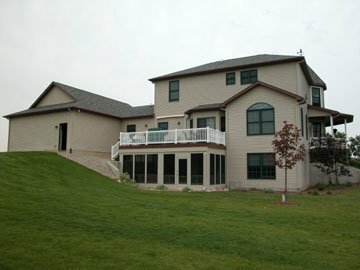 Entrances set the stage for the entire experience. 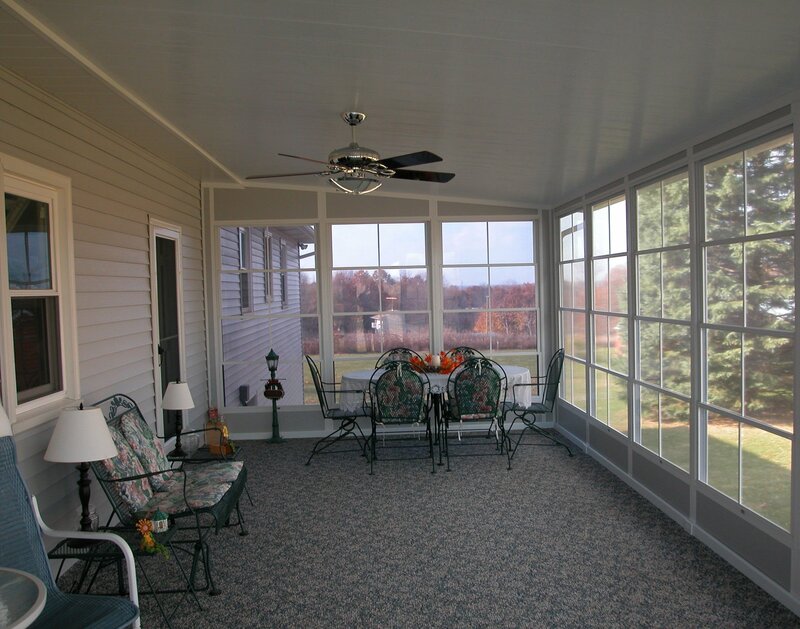 These clients get to enjoy the IN “out” Doors Year Round!